I highly recommend the book, White Space Is Not Your Enemy. This book, written in a conversational manner, makes design easier to understand and do for yourself. This helped me with many images, this website, infographics, and my logo. I liked it enough that I returned my library version and bought my own. I knew this project is about more than PBL and STEM: it is a rationale for incentivizing quality questions. My stakeholders are fellow teachers, students, and outside organizations who may donate to the QQ incentive program. 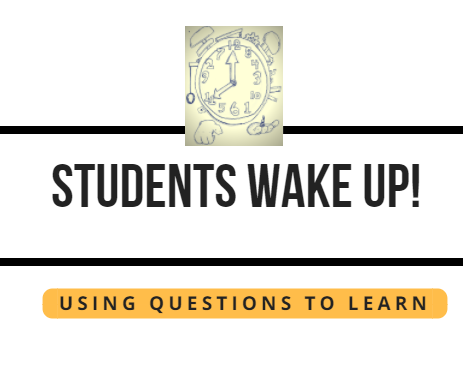 I thought that a great headline, "Middle School Students Wake Up, Using Questions to Learn!" might inspire outside organizations to help with incentives. My audience is first teachers in my school district who can use the site to start their own QQ Clubs. My prototype for this website is at left. 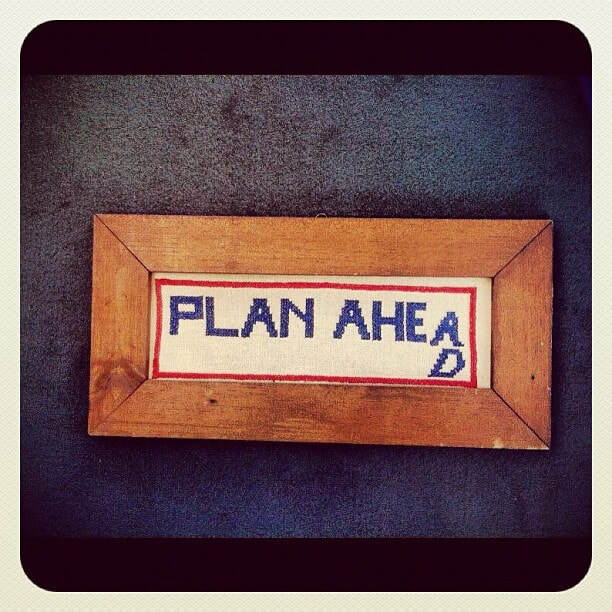 This pre-planning allowed my to more easily navigate the Innovative Learning template so that I could create the site you see today. 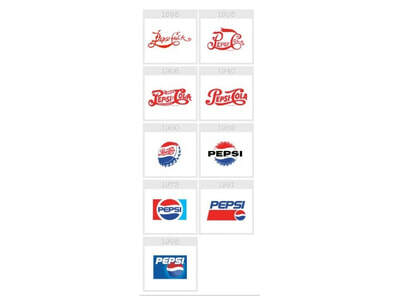 As I thought about how to create a quality logo, I went through a few processes. At first I thought of images to represent questions and curiosity in a classroom. I looked at classroom images and school images, but found none to excite me. ​I then searched for drawings of raised hands that were, using Google Tools, labeled for reuse. I was rewarded with the image at right. KISS... keep it simple silly. 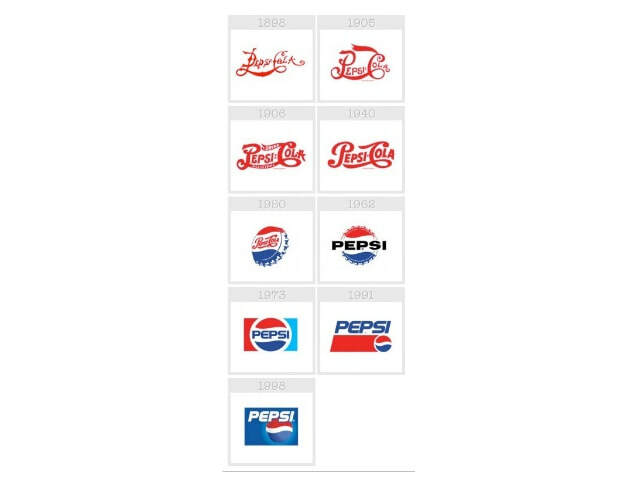 Forms and colors in great logo's do just that. Yes, I think that the colors are kept simple, usually 1-4 colors only- and generally primary colors at that. The form, however, is usually anything but simple, even if it looks that way. More importantly, for companies that have staying power, we can see their evolution as they try to stay relevant. 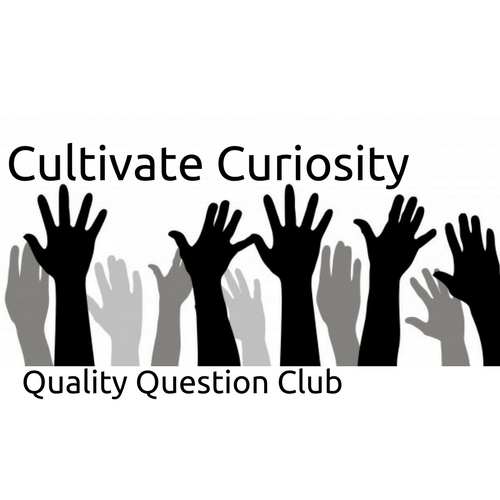 Finally, I was inspired to add more than the words, "Quality Question Club". My purpose of creating this club and launching my research was to change the environment in my classroom. It was also spring and I was preparing my summer vegetable garden bed. While digging new furrows, it hit me. I needed to add, "Cultivate Curiosity." 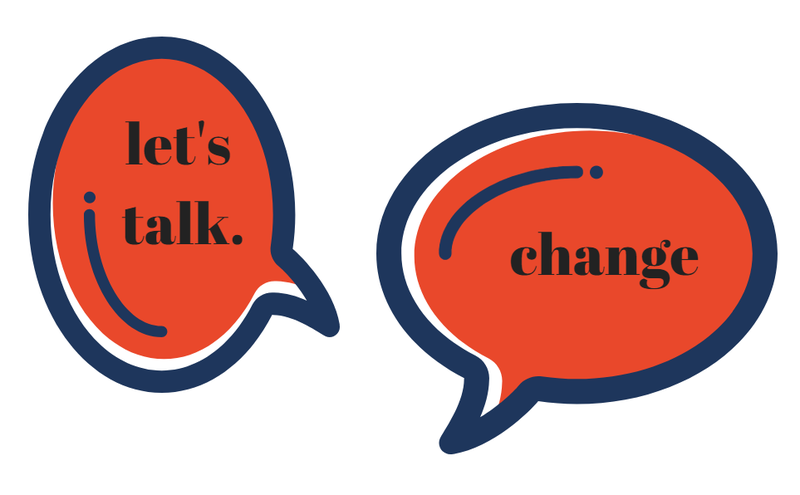 Using Canva I was able to create the logo that I envisioned. With a few more changes based on the input of my Touro peers and trusted friends, my logo was complete.